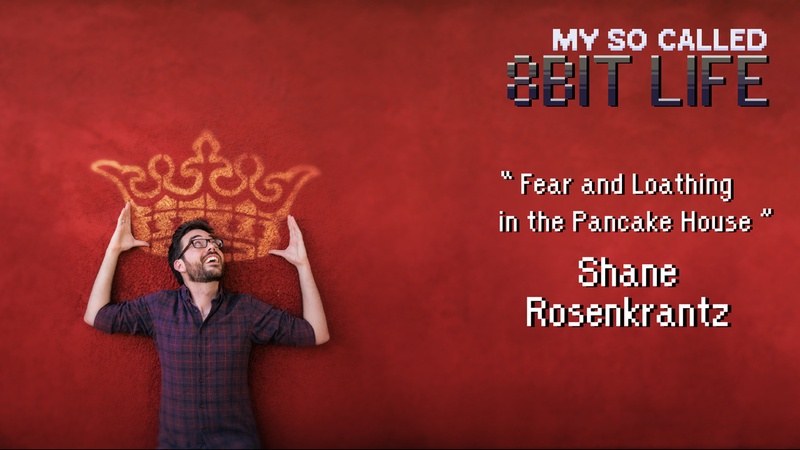 Our favorite teacher-person, Shane Rosenkrantz returns to us, to share his knowledge and wisdom, to build a world. A world of a possible future. Roberto and Shane create a 'fear and loathing' style future for Shane, filled with booze, slots, and royalty checks. They also take questions from the audience and talk about real life stuff. Oh and Shane's gettin' married! !